Walking Jane Austen’s London is published by Shire Publications and is available as a paperback or ebook from Amazon.co.uk & Amazon.com There are eight walks through London illustrated with original photographs and prints from my collection and very clear maps. Routes will take you through Westminster, St James’s, the City, Soho, Covent Garden, Kensington, Mayfair and Marylebone in search of three Londons – the London of Jane’s lifetime, the London she knew and the London of her novels. On the walks you can discover four of the homes that Henry Austen the banker occupied in London – three of them Jane stayed at and one was visited by Cassandra – and three of the places where he had his banking premises. We visit the theatres that Jane so enjoyed and locate the shops where she bought fabric and tea and complained about the queues and we can follow her as she “walked into London” from Sloane Street, comforted her sister in law after a carriage accident and delighted in a trip to Astley’s Amphitheatre. 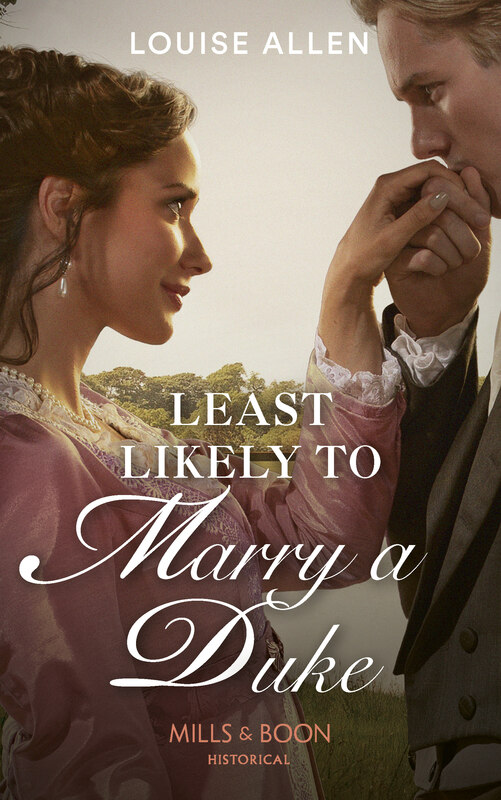 Or why not shop in Bond Street with Marianne, miserable over Willoughby, or visit the Hursts in Grsovenor Street with Jane Bennett and hope, like her, to catch a glimpse of Mr Bingley? Whether you like to shudder at the horrors of Newgate or the Bridewell, take tea at Gunter’s or locate the modern equivalent of the semaphore towers on the roof of the Admiralty that sent orders to Jane’s naval officer brothers, there should be something to interest you here. 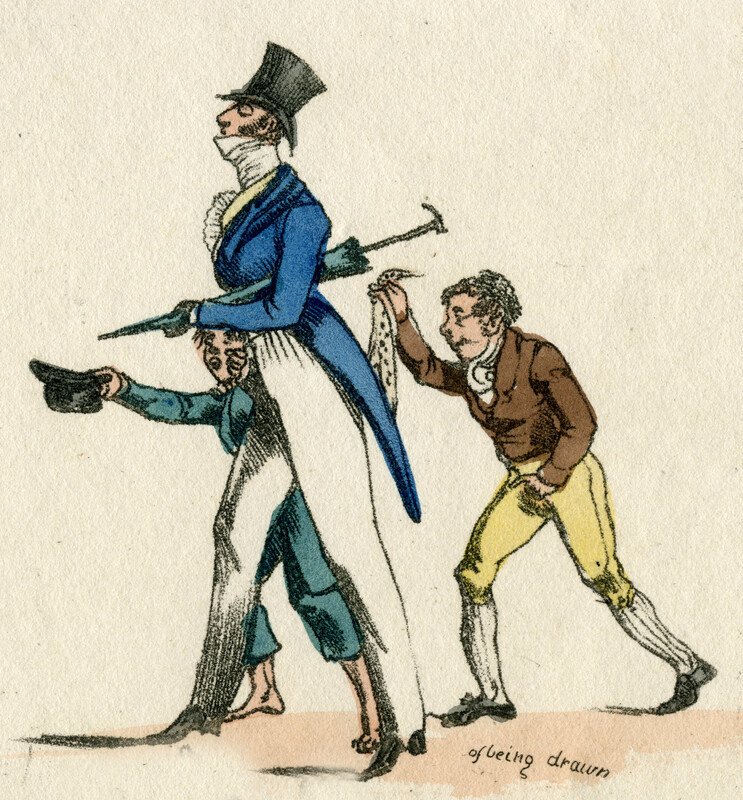 Left: Pickpockets at work by Alken. I am very much looking forward to getting my copy of this! I am very much looking forward to this book. I worked in the house that used to be Henry’s Bank. Thnak you, Joan – and apologies for not approving your comment earlier but I’ve been away. How fascinating about the hosue – which branch was it? I will buy your book – thank goodness it exists as I’ve wanted to do this for years! But on top of this are there tours led by a real person? Thank you for your interest, Lynne. I do hope you enjoy it. There are quite a few London historical guided tours if you Google but I am not aware of any that focus specifically on the Georgian/Regency period I’m afraid. It is one reason why I thought there would be a market for this book. But it is fun doing it in a group – I took one party round the St James’s walk once along with several re-enactors in correct military uniforms. We got a lot of attention, especially as the rogues kept offering ladies their snuff boxes to try a pinch! 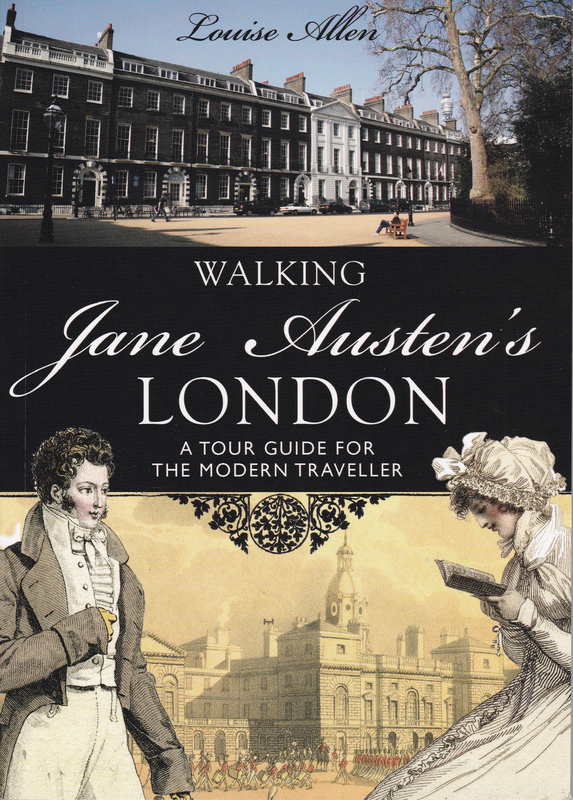 just to let you know I’m offering a course at Bishopsgate institute 29 April – 20 May 2014 on Jane Austen’s London where we will be looking at London at the turn of the 18th century especially with reference to Jane’s experiences. It will also include a walk.